Welcome to the website of the Friends of Orthodoxy on Iona. 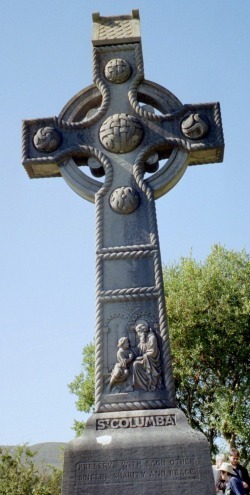 FOI is an informal association of Orthodox Christians which organises pilgrimages to Iona and other places associated with the Celtic Christian tradition and the heritage of Saint Columba. Our chairman is Metropolitan Kallistos (Ware) of Diokleia. Please enjoy this new website, which is a work in progress! 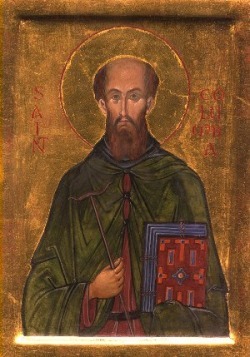 Saint Columba pray to God for us!